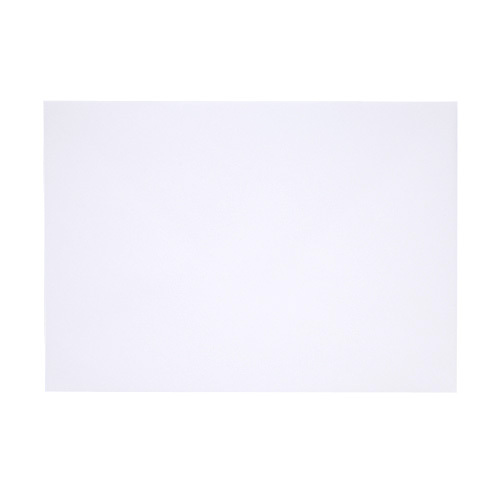 This high quality white 100 gsm machine made diamond flap greeting card envelope fits an A3 folded to A4. The perfect envelope for a large special occasion greeting card. 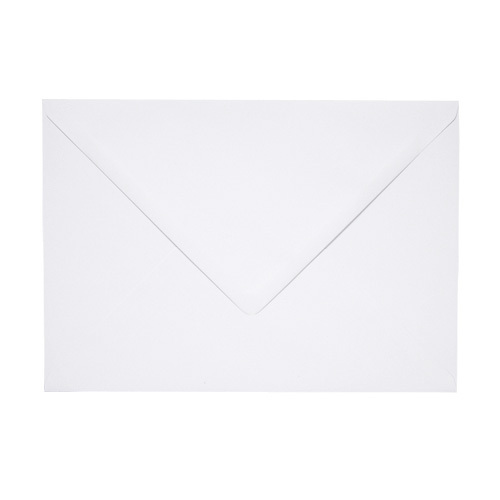 These envelopes are manufactured in the UK and are only supplied by Ideal Envelopes here in the UK. 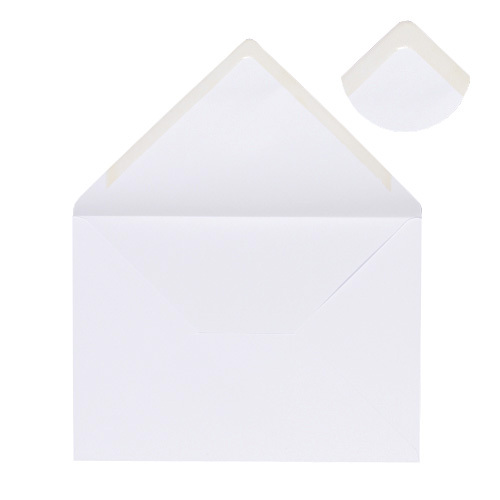 Self Adhesive Poly Sleeve Bags are available from Ideal to fit this envelope see our Polypropylene Sleeve Bag Category. 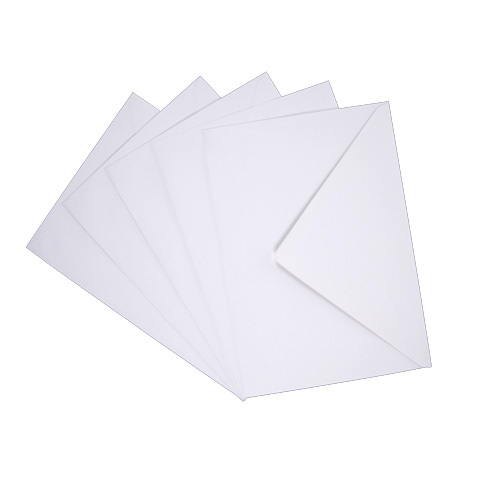 The C4 White envelopes are good quality, packing and delivery time very good.